Kathy & Devin's elegant fall wedding sparkled with mirror details, crystal, gold accents and layered candlelight. 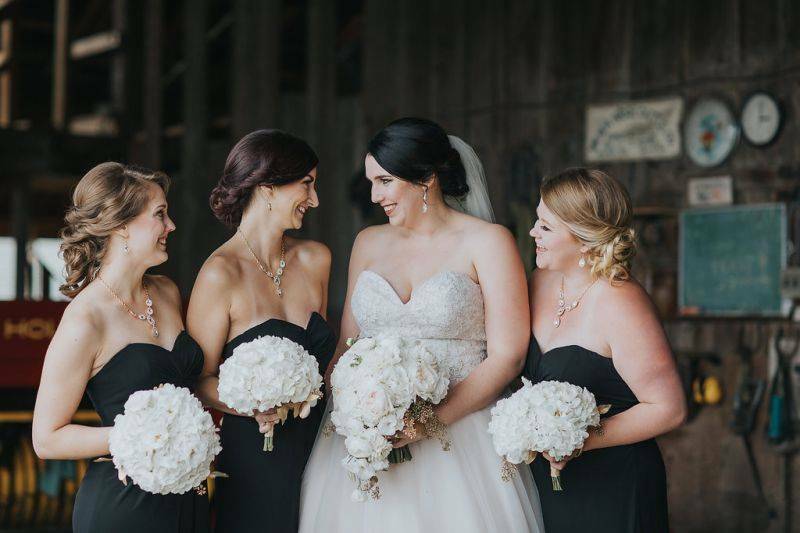 The classic black bridesmaid's dresses complimented the ivory and gold setting. Every detail was beautifully executed and came together seamlessly. 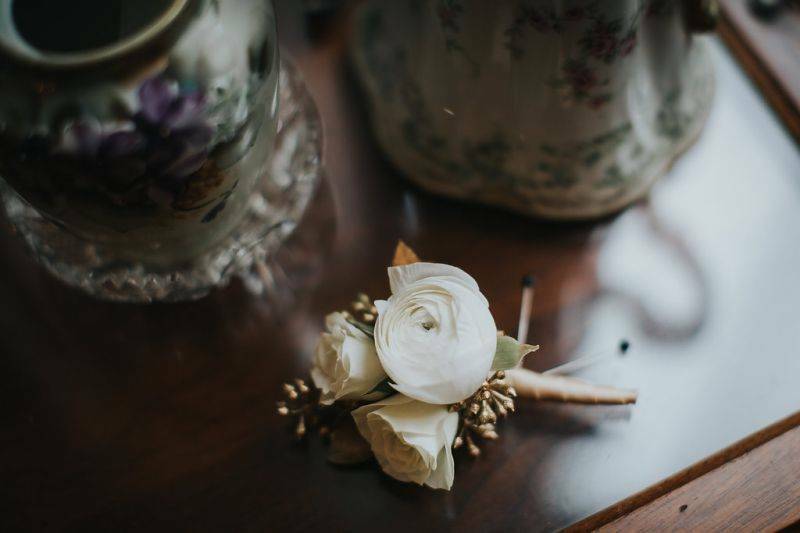 Florals & Decor - Ruffled Rose Co. Intricate and delicate, wrapped in gold ribbon. Perfection. Detailed centrepieces with a clean, crisp modern feel. 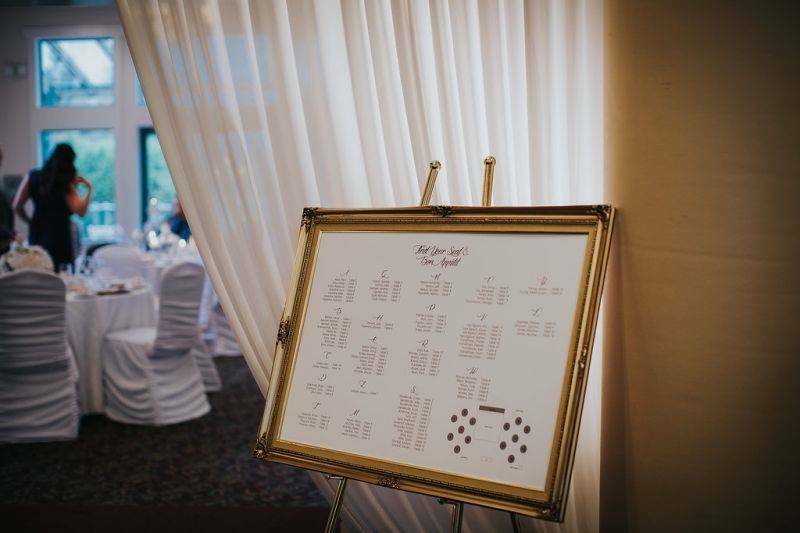 "Devin and I just want to thank you again for your incredible service for our wedding. It truly was a dream come true for us, and we couldn't have done it without you and your team. " Congratulations Kathy & Devin! It was wonderful working with you and bringing your vision to life on your special day.